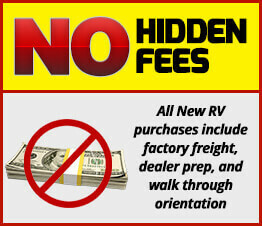 A.C. Nelsen RV World has RV Sales and Service Centers in Omaha NE, Atlantic IA, and Shakopee MN. Click the link to learn about and apply for Job Opportunities and current openings with A.C. Nelsen RV World. Open positions change frequently, so be sure to check back often.